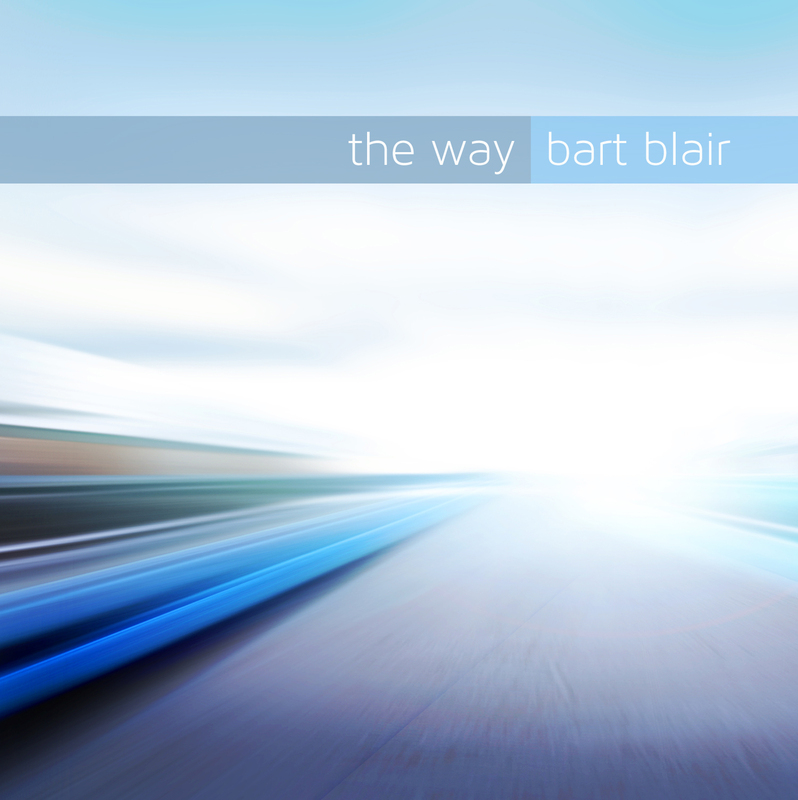 Grace Brethren pastor and worship leader, Bart Blair, has released his fourth worship album, The Way. It is his first since 2009. “The songs range in style from pop and contemporary worship to southern gospel,” he says. The album includes 12 original worship songs. 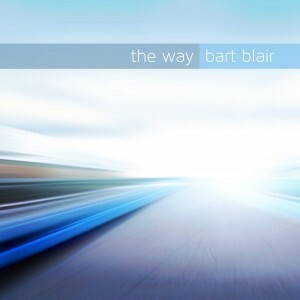 Musicians who helped with the project are from both Grasslands Church (Medicine Hat, Alberta), where Blair is currently lead pastor, and Grace Community Church (Mississauga, Ontario, Bartley Sawatsky, pastor), where he previously served as worship leader. The album is currently available on iTunes.